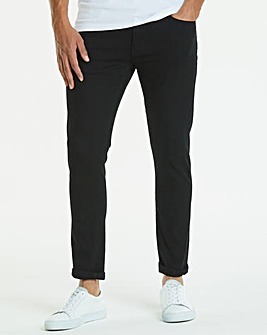 Whatever the occasion, formal or casual, the right pair of skinny jeans for men will make sure you look like the champion you are. 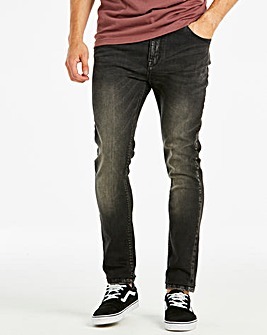 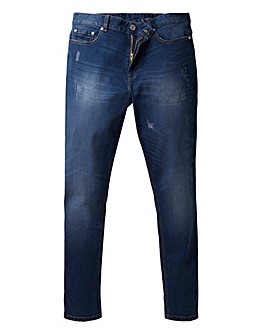 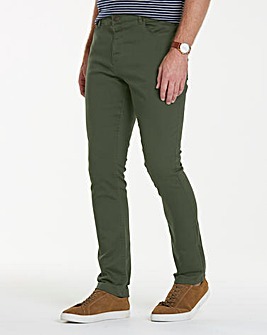 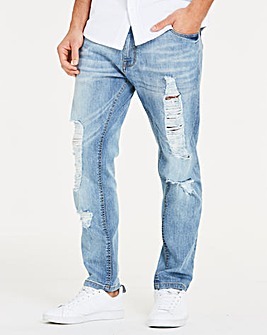 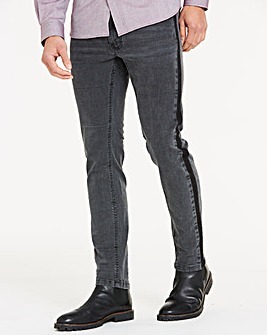 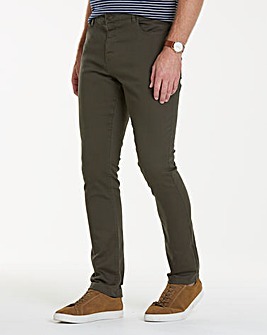 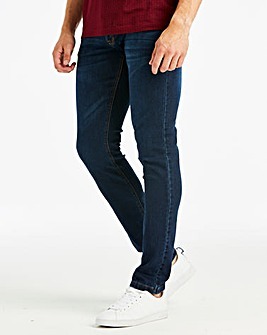 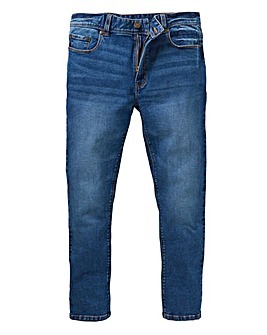 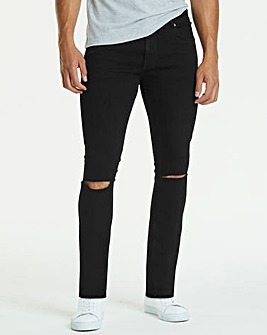 With our men's jeans waist sizes ranging from 32 to 54, and a huge selection of men's stretch skinny jeans, we have every man covered - literally. 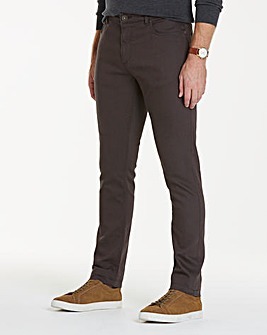 If you want to really get heads turning, pair them up with a casual shirt. 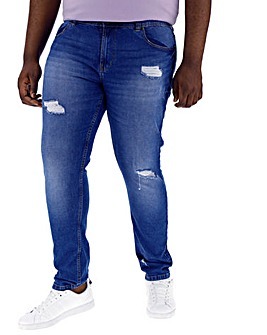 Winner.